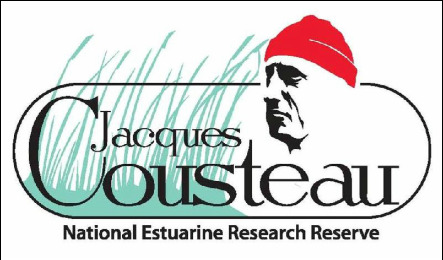 The Jacques Cousteau Reserve in partnership with the National Park Service, is offering an exciting 4-day workshop focused on advanced technologies and benthic habitats. Immerse your-self in real-world research as we explore a submerged marine habitat mapping project occurring at the Sandy Hook Unit of Gateway National Recreation Area, NJ while you build your ocean and climate literacy. Key topics of the workshop include bathymetry, bedforms and bottom types, benthic biological communities, sampling techniques and advanced technologies including: multi-beam sonar, remotely operated vehicles (ROVs) and autonomous underwater vehicles (AUVs). You’ll collaborate with other teachers, science educators and scientists as you explore ways to bring STEM and real-world science into your classroom. Dorm rooms available for out-of-staters! Visit http://jcnerr.org/education/educators.html for complete descriptions, flyers and registration information.